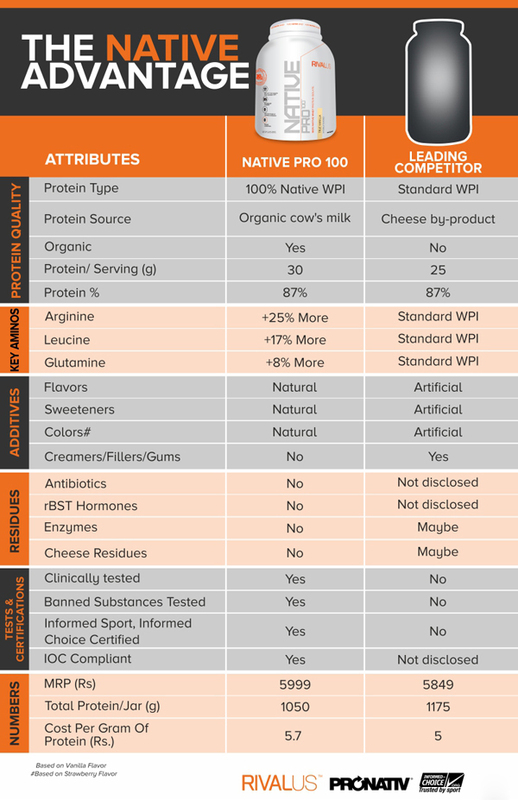 Native Pro 100 represents the latest innovation in whey protein technology. 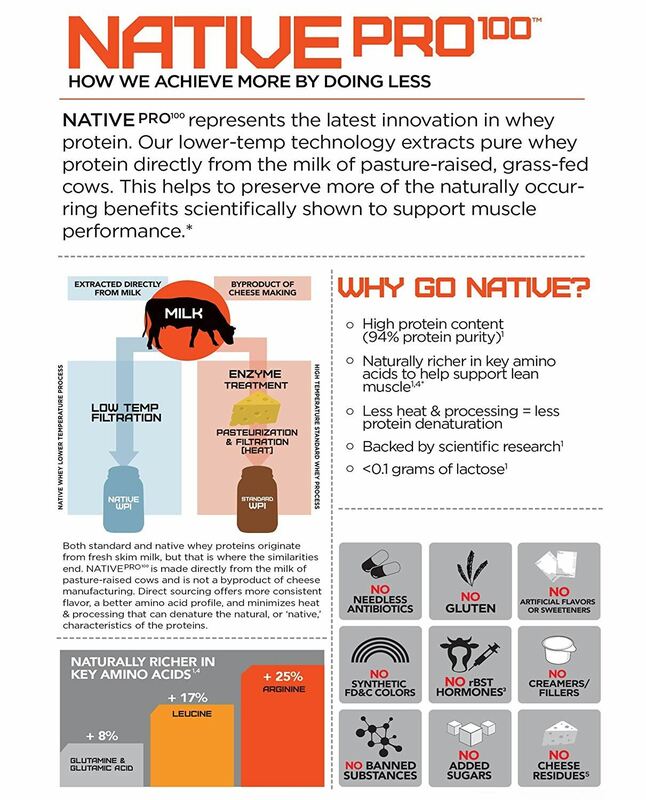 The lower-temp technology extracts pure whey protein directly from the milk of pasture-raised, grass-fed cows to preserve more of the naturally-occurring benefits that have been scientifically shown to support muscle performance. For best results, use Native Pro 100every day and combine with resistance training 3-5 days per week. The ideal times to consume Native Pro 100protein is - first thing in the morning and post-workout, so as to stop catabolism (breakdown of muscle) and kick-start anabolism (muscle synthesis) respectively. Apart from the above mentioned times, Native Pro 100protein can also be consumed with/in-between meals to meet up daily protein requirement. - Native Pro 100 is different. It’s gently extracted directly from milk – and not just any milk, but ORGANIC MILK. - The dairy cows enjoy a clean grass-fed diet, and are not administered needless antibiotics or rBST hormones. - A revolutionary lower-temperature technology is used to extract pure whey protein from pasture-raised, grass-fed cow’s milk to preserve the integrity and benefits of whey. - Till date, all whey proteins are by-products of cheese manufacturing. 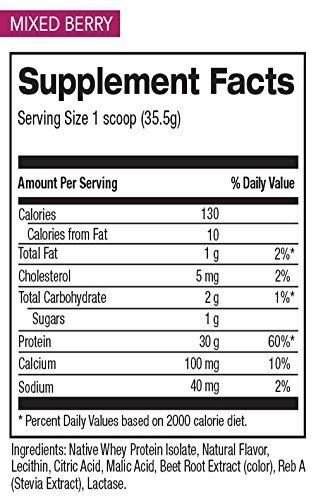 - Rivalus is the first major manufacturer to offer this type of whey. - Standard WPI processing starts from fresh skim milk, then it goes through enzyme treatment and then pasteurization and filtration processes. 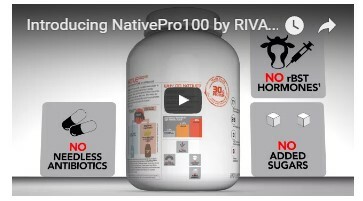 - Native Pro 100 is directly sourced from the pasture-raised cow and only undergoes low-temperature filtration. - Both standard and native whey protein originate from milk, but that’s where the similarities end. - Native WPI is made directly from milk and like standard WPI, it is not a by-product of cheese manufacturing. - Native WPI uses a low temperature process. Standard WPI uses a high temperature process which can denature the natural or native characteristics of the proteins. 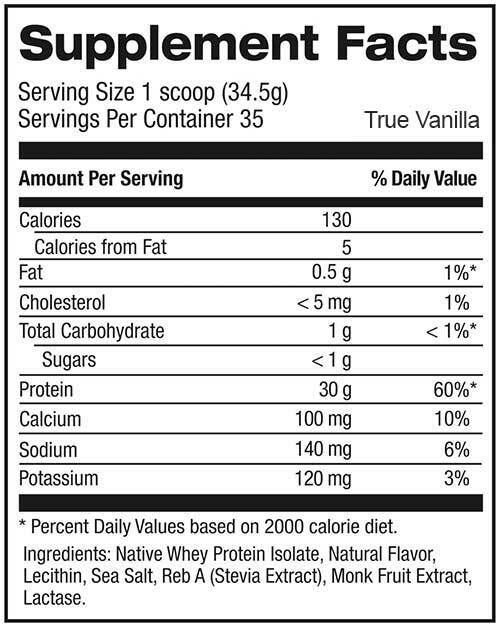 - In Native WPI, the direct sourcing offers a more consistent flavor and a better amino acid profile. - greater retention of the native protein microfractions like lactoferrin and lactoperoxidase. What are the naturally-occurring benefits of native WPI? The advanced processing technique used to extract native whey is highly effective at removing undesirable nutrients like fat, cholesterol, and lactose, while better preserving key amino acids that athletes seek for muscle performance and recovery. 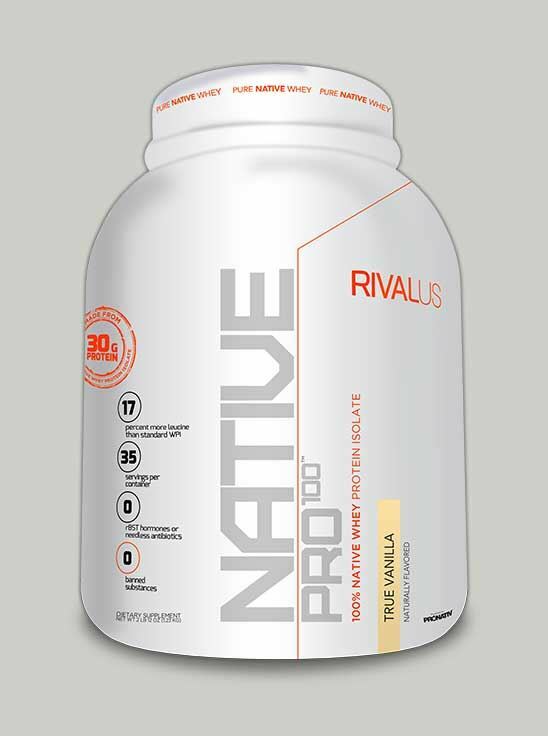 - Native Pro 100 is made with Pronativ™, a native whey protein isolate, that has been scientifically evaluated and validated by clinical research from different sports nutrition expertise centers across Europe.